How you feeling today? I feel like my mood has taken a 180 degree turn from the first few weeks of this month! 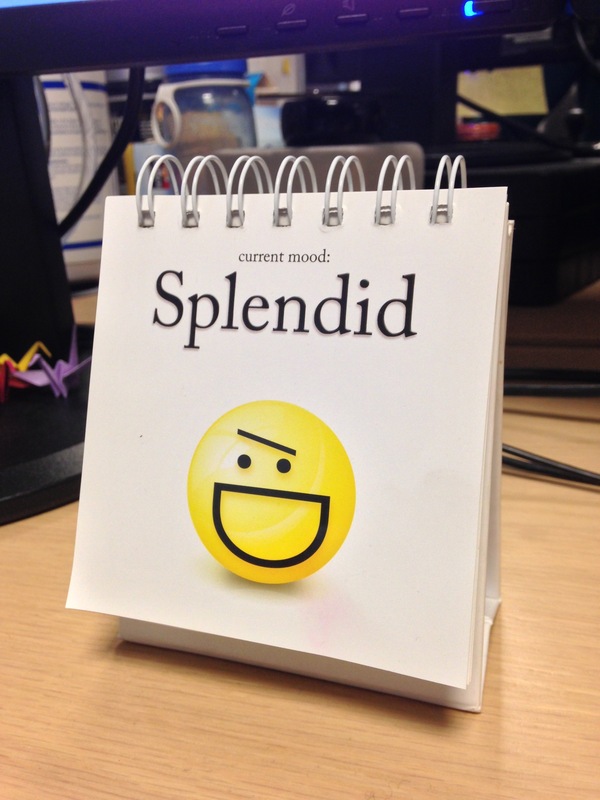 Everything’s coming up Milhouse and I’m feeling splendid – as portrayed by my daily mood desk flipbook! If anything, keep smiling.